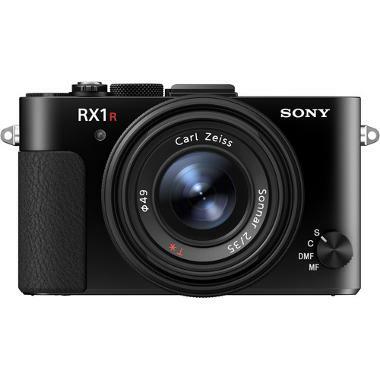 The Sony Cyber-shot DSC-RX1R II Digital Camera improves on the Sony Cyber-shot DSC-RX1R Digital Camera with almost double the megapixel count, an expanded ISO range, and the re-addition of the optical low-pass (anti-aliasing) filter. What makes this optical low-pass filter different from filters found in most DSLRs is its variable voltage liquid crystal layer, which prioritizes detail while also eliminating moire. 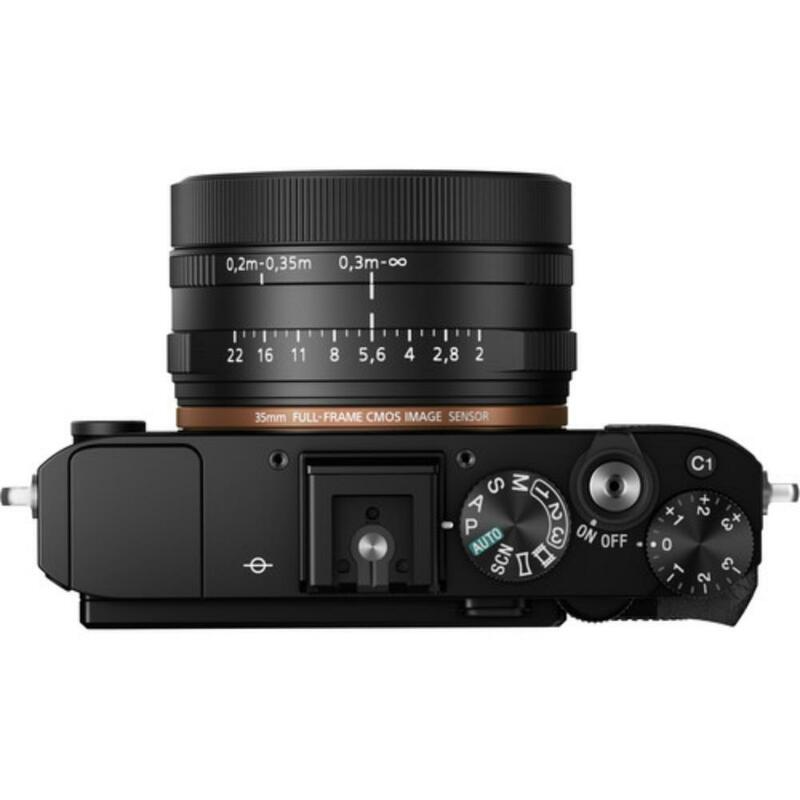 This gives the RX1R II the best of both worlds: the sharpness of cameras without the filter but with the moire-correcting benefits of cameras with filters. 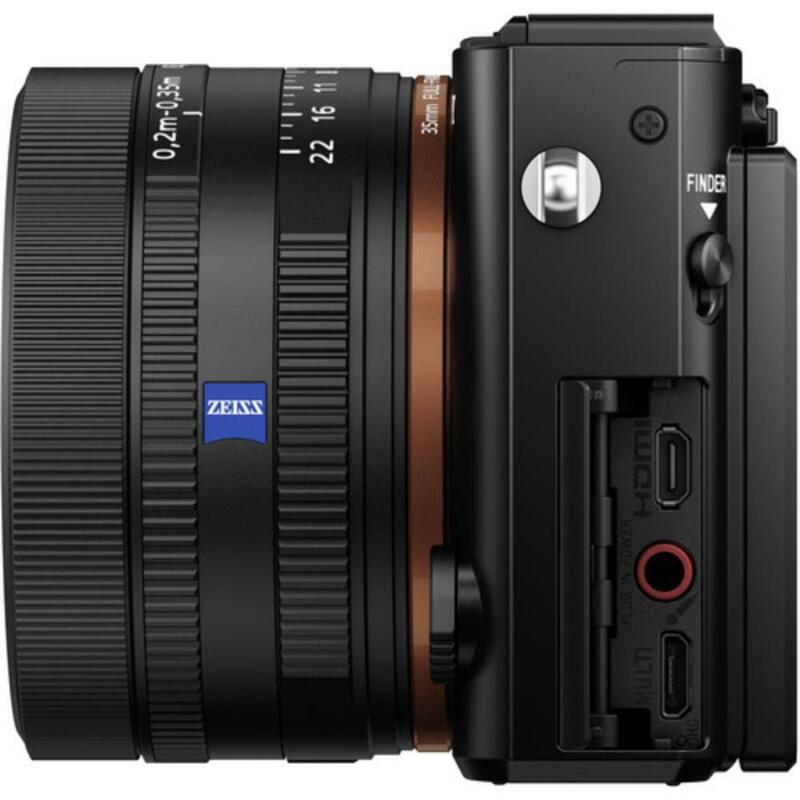 Video shooting on the RX1R II has been improved with high bit rate XAVC S format and will record full HD 1080p video at 50 Mbps at up to 60 FPS. Unlike its predecessor, this camera can also do 120 FPS slow motion video at 720p. The built-in 35mm f/2 lens sports a dedicated macro mode that shortens the minimum focusing distance from 11.8" to 7.9". 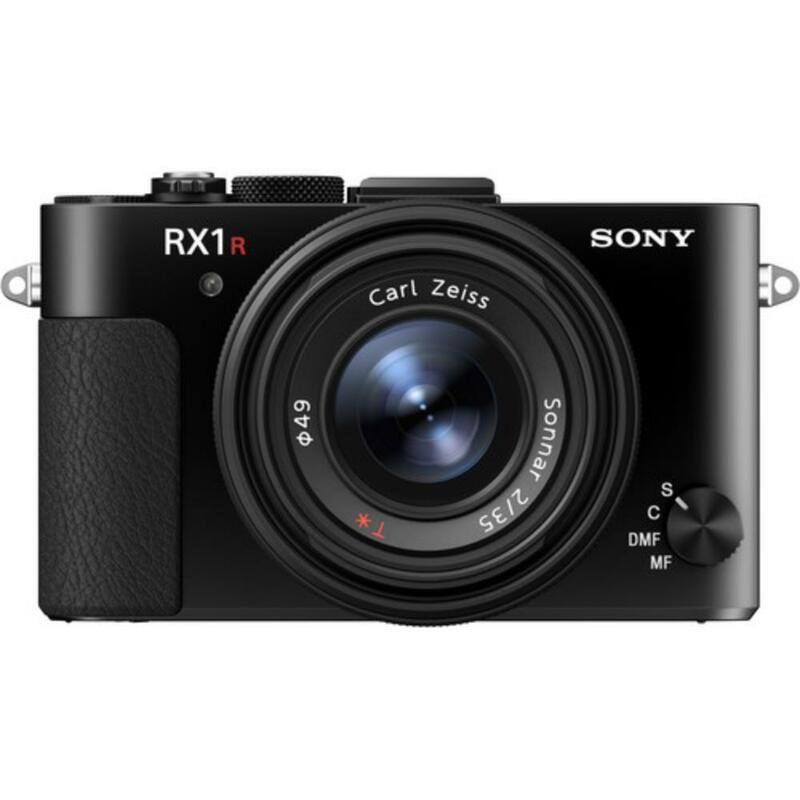 Another recent addition to the RX1 series is a retractable electronic OLED viewfinder for stable eye-level composition that retains detail in even the brightest conditions. All this, along with built-in WiFi with NFC, nearly 400 phase-detect AF points, and uncompressed 14-bit RAW format makes this point and shoot an ideal camera for seasoned shooters who need the perfect travel companion. • This camera has a built-in 35mm f/2 Zeiss lens and you will not be able to remove it for other lenses. • Detachable eyecup will not be included with this rental due to lack of replacement options when spares are needed. This may change in the future. Please plan accordingly or contact us if you have concerns.